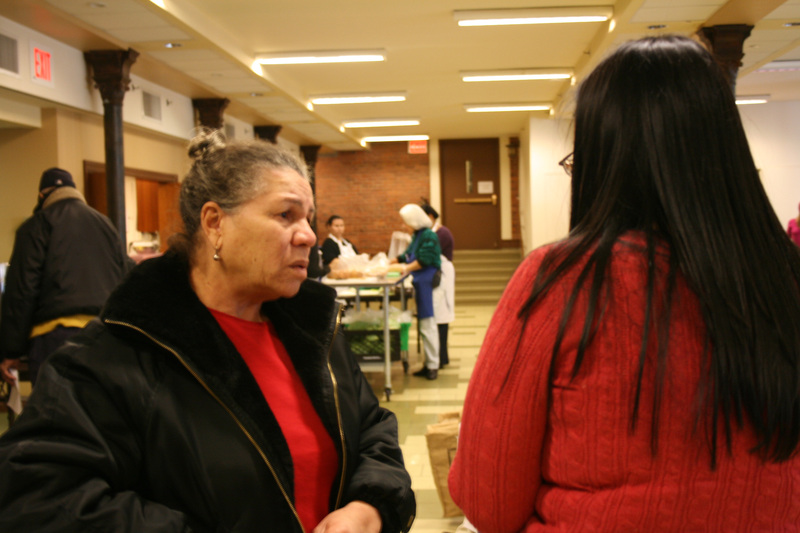 Struggling Bronx residents in need of food are traveling to pantries in Manhattan. 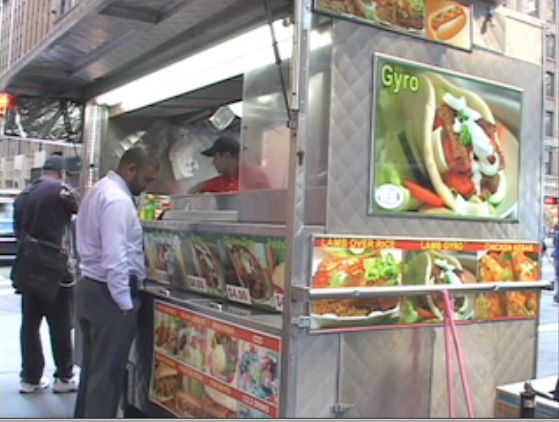 Many street vendors say they are constantly fighting harassment by authorities as they try to eek out a living. 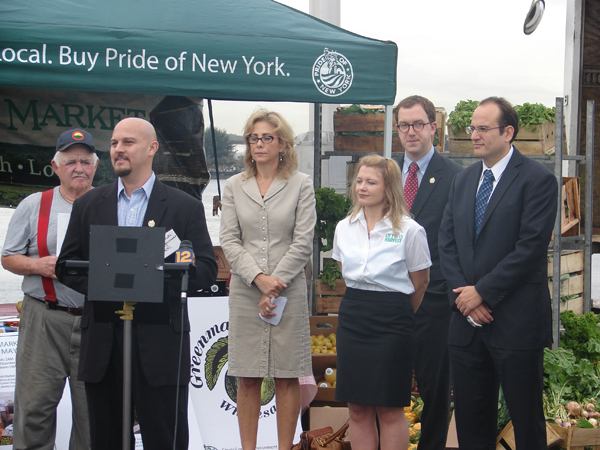 The city's only wholesale farmers market, which moved to Hunts Point this year, is getting a $296,000 grant. 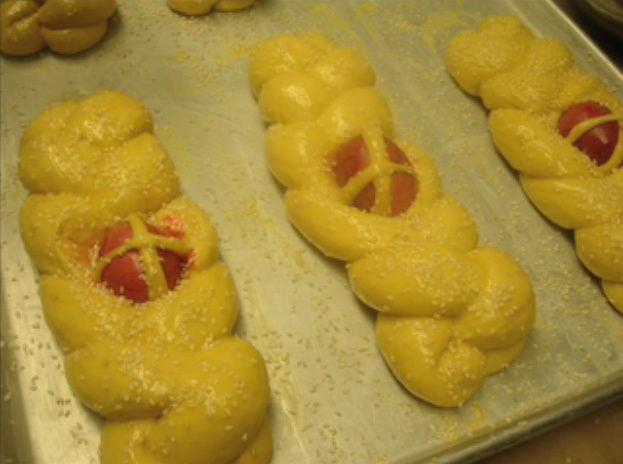 Poseidon Bakery in Hell’s Kitchen is known for its traditional Greek Easter breads.